Debt collection involves a number of activities. Some debts are simple to collect, while others are more difficult. 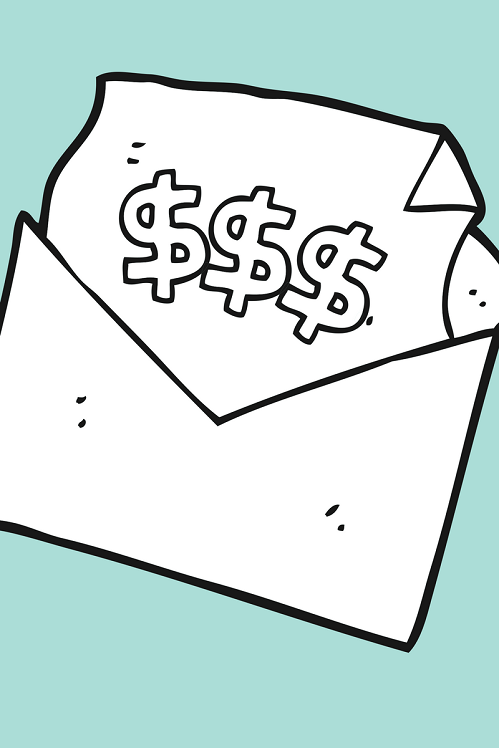 More often than not, debt collection involves more than simply sending letters. Yet, yesterday I received an email from a collection agency in another state promoting a very low fee to send 4 letters. To get the lowest rate, you have to submit a larger number of files. You pay the per file fee upfront. No phone calls are made for the fee, and all funds are sent directly to you. Sound great, no? A small dental office sends 100 files to collection. The fee is $ 8 per file, so $ 800 is paid up front. Remember, you pay the fee whether or not the letters work, but if it does work, your only expense is the initial fee. Twenty debtors pay from the letter, and you recover $1,000, more than your original investment. You ask the collection agency what will happen to the other files, and they quote you the rate for real collection, which will be the standard contingent rate of anywhere from 35-50%. The new contingent rate is in addition to the initial fee, which is, of course, non-refundable. Let’s say the total value of the money owed to you in those 100 files is $ 10,000. You have recovered 10% of the money owed to you. Can your business afford to lose that $ 9,000? Remember that 4 letters are likely sent monthly, which means that your contingent rate will likely be higher, as debt collection rates increase as debts age. The debts get staler, people move and incur more debt. Trust me, the longer a debt is out there, the more likely money owed to you will be used to pay other bills. You should be sending collection letters yourself. Your collection agency should be contacting debtors by mail and phone, and researching for new information. Effective debt collection is about so much more than letter writing. The choice is yours.